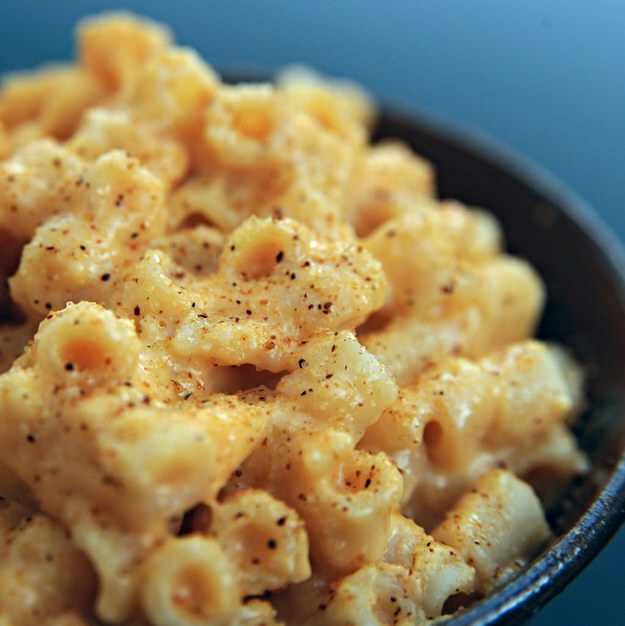 If there’s one food that brings back memories of childhood, it’s mac-and-cheese. But as grownups, the calorie, sodium and fat counts should make you think twice. 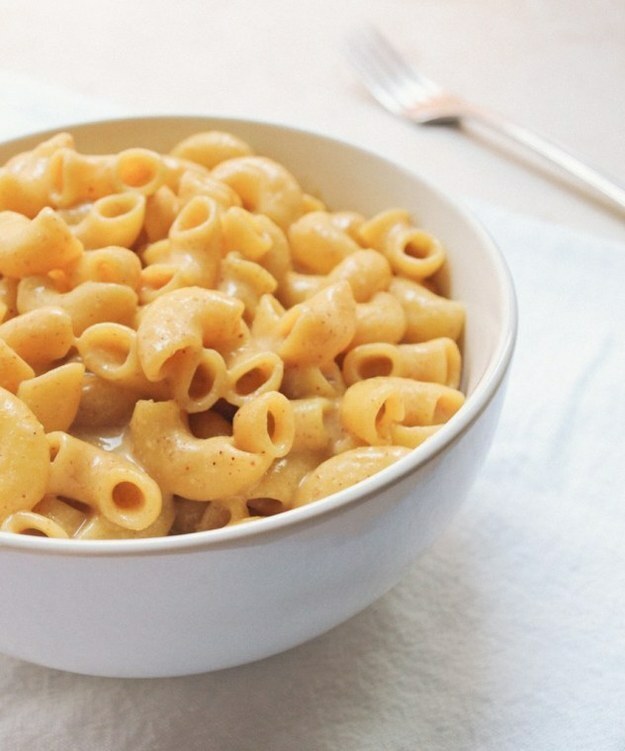 Blame it on the butter, milk, cheese, or carb-laden noodles — this dish is traditionally by no means a healthful one. But it can be! 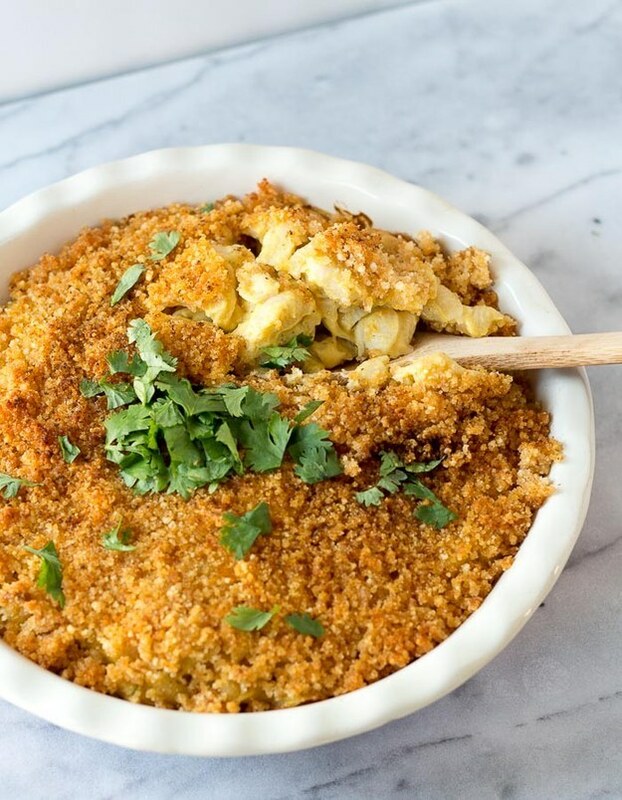 We’ve compiled 19 nourishing macaroni and cheese recipes that comprise everything from veggies to chili to fruit. They’ll let you indulge in nostalgia while boosting your health and even shrinking your waist. 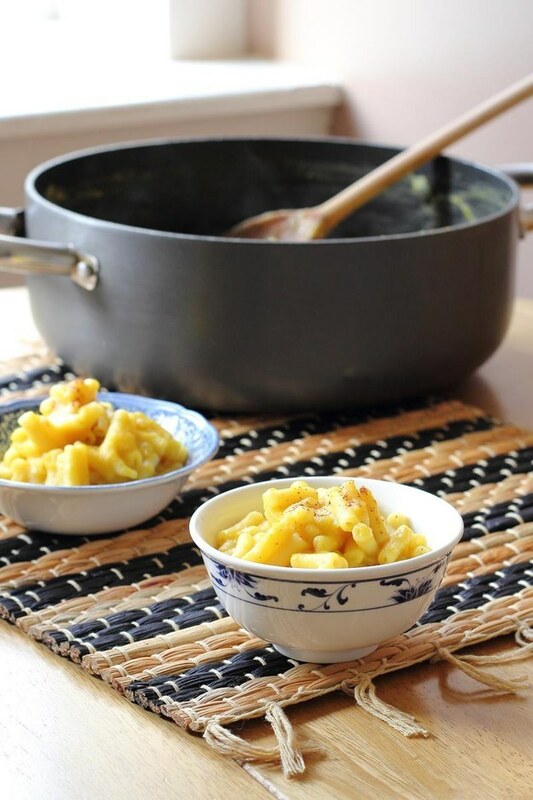 The squash adds tons of nutritional benefits and gives it that ~glowing colour.~ Recipe here. 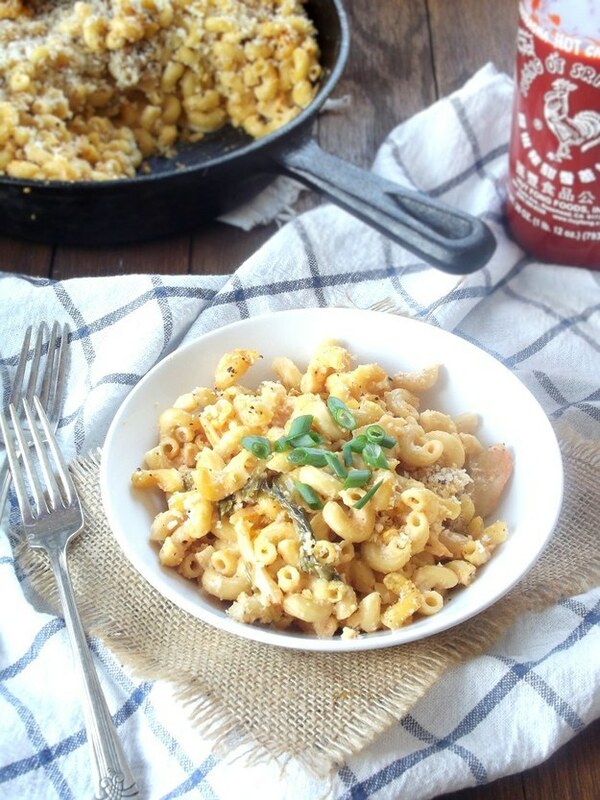 The cauliflower makes the sauce extra creamy. Find the recipe here. 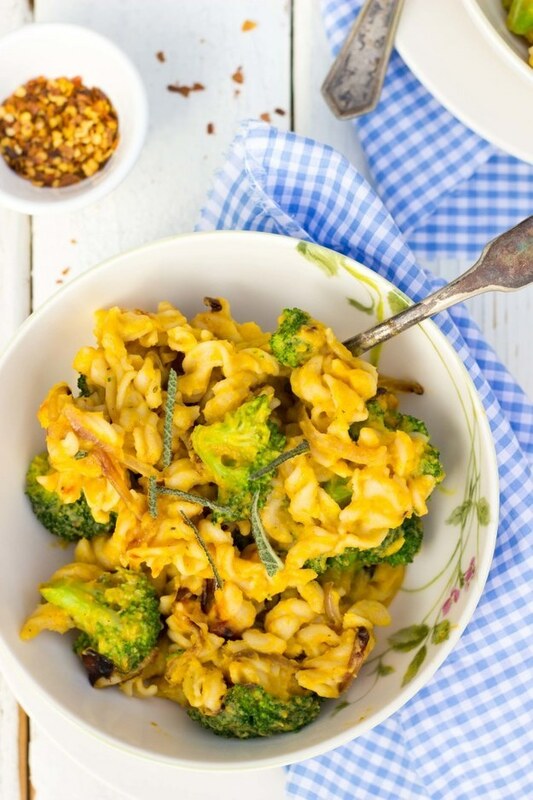 Hidden veggies and smoky seasoning make this fat-free mac ‘n’ cheese doubly comforting. Recipe here. Nothing says autumn like pumpkin! Find the recipe here. 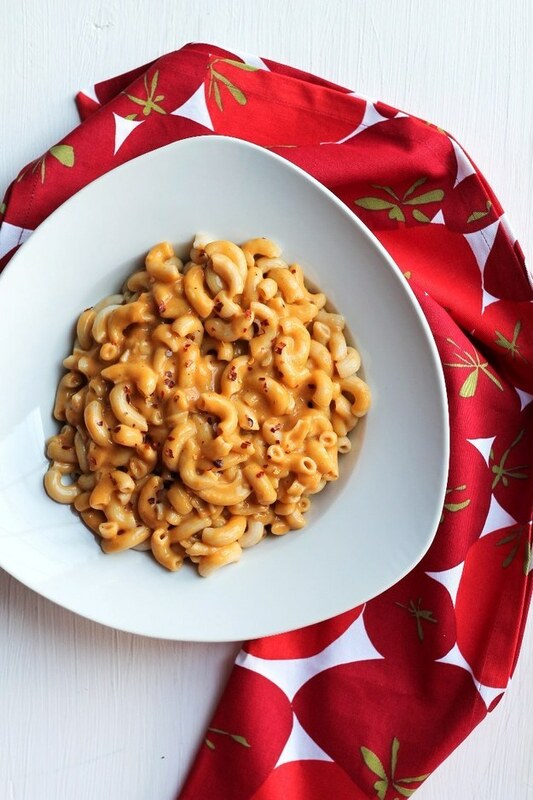 Satisfaction on a budget: this simple potato macaroni doesn’t need any fancy ingredients. Find the recipe here. 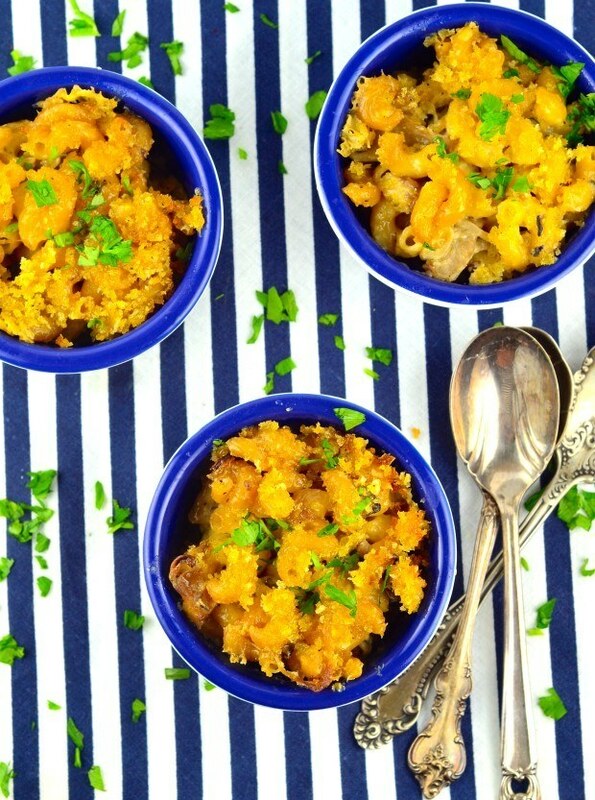 Is there anything sweet potatoes can’t make better? Recipe here. 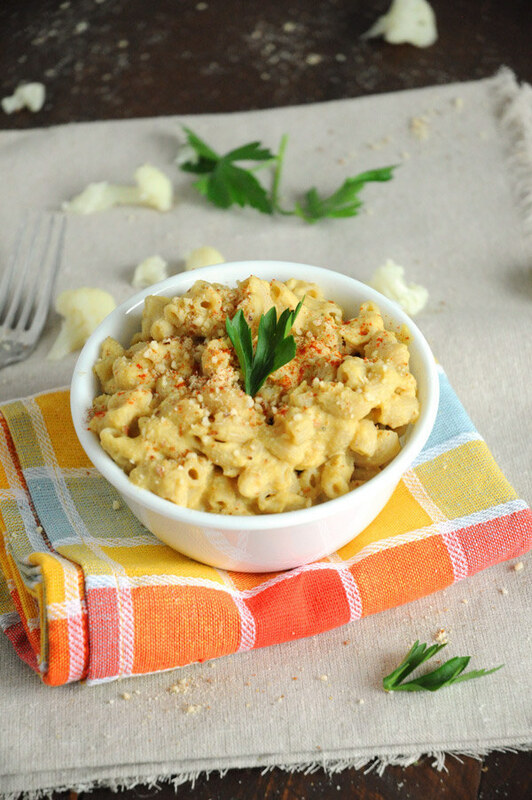 There’s not a root vegetable that hasn’t be transformed into a vegan macaroni cheese. Find this carrot one here. One for the avocado lovers here. 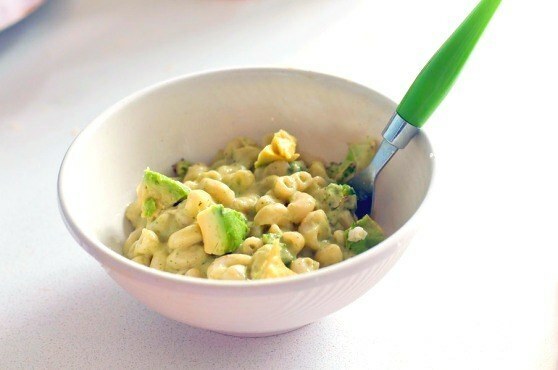 Why not mix things up and add whole veggies to the creamy sauce? Find this one with added broccoli here. 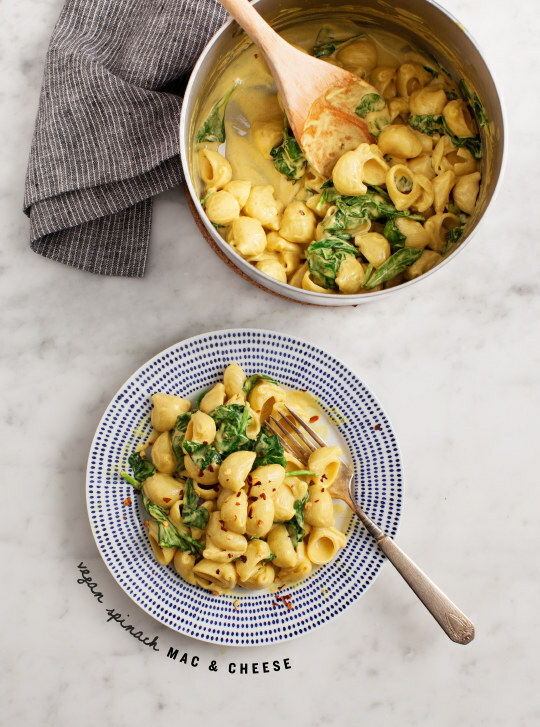 Or try topping with spinach like this recipe here. 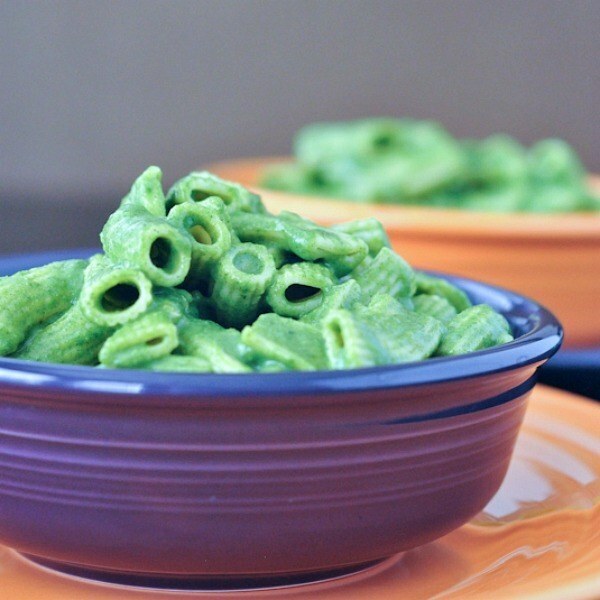 You could blend the spinach instead to make a vibrant green dish. 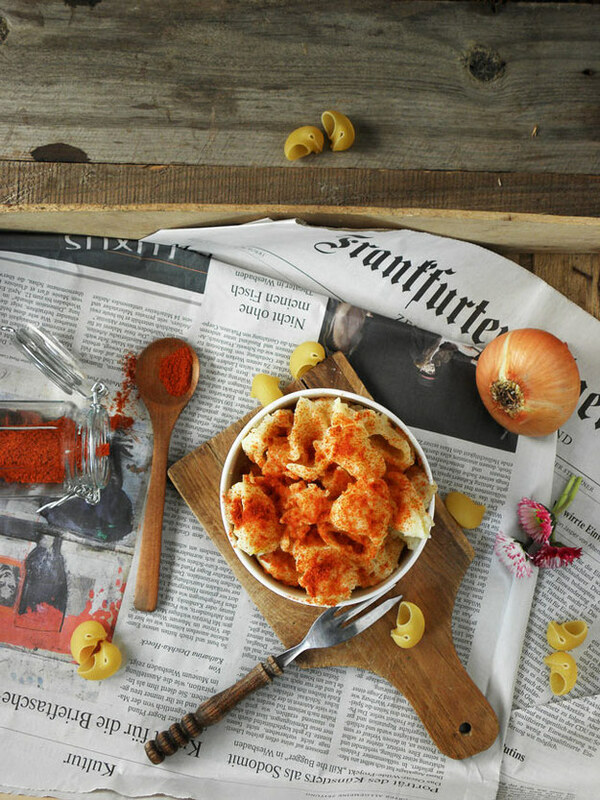 Find this recipe here. Wild mushrooms for flavour and texture make this a win. Find the recipe here. It’s not traditional…in the best possible way (just make sure your kimchi is vegan too when buying it). Find the recipe here. 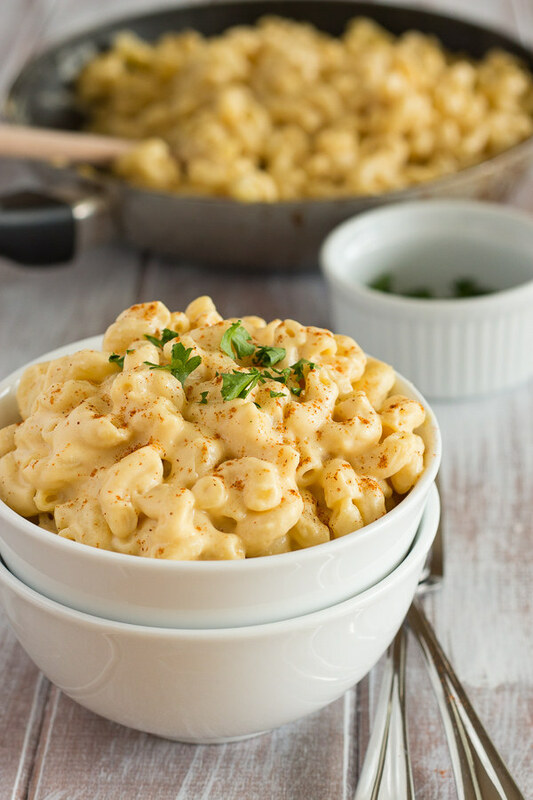 Keep up the spice with this version containing chilli powder and chipotle powder. Get the recipe here. 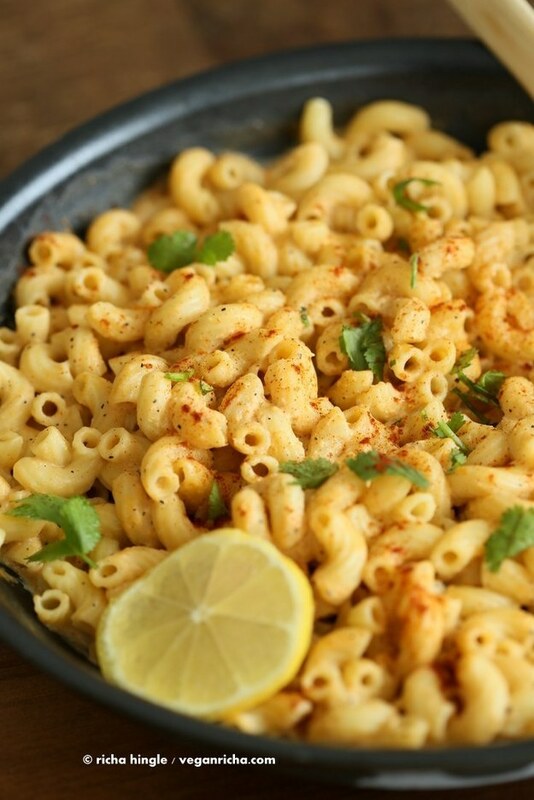 Indian spices taste great in a vegan mac and cheese too. 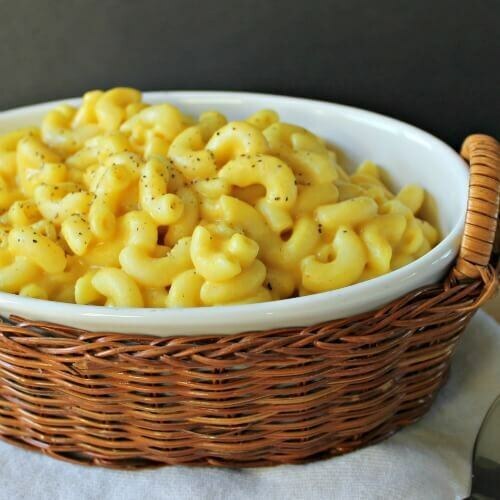 Find this recipe here. Spicy sauce. 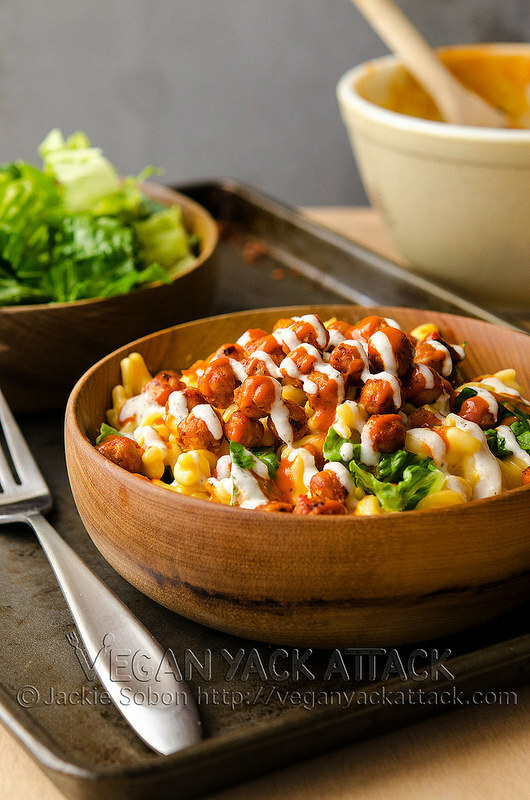 Crispy chickpeas. 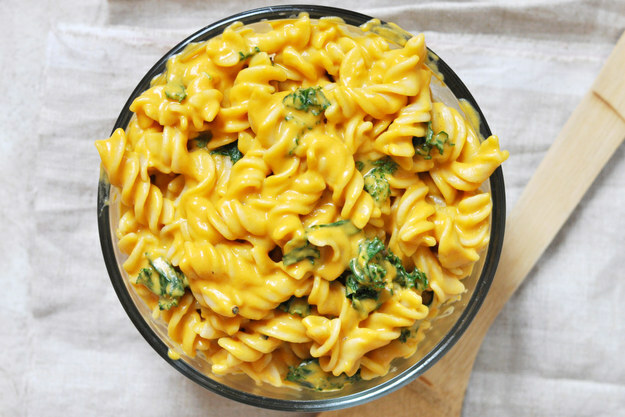 Say no more, grab the recipe here. Potatoes, cashew nuts and coconut milk make this as creamy as it gets. Recipe here. What round-up would be complete without a baked, crispy topped version? Find the recipe for this one here.